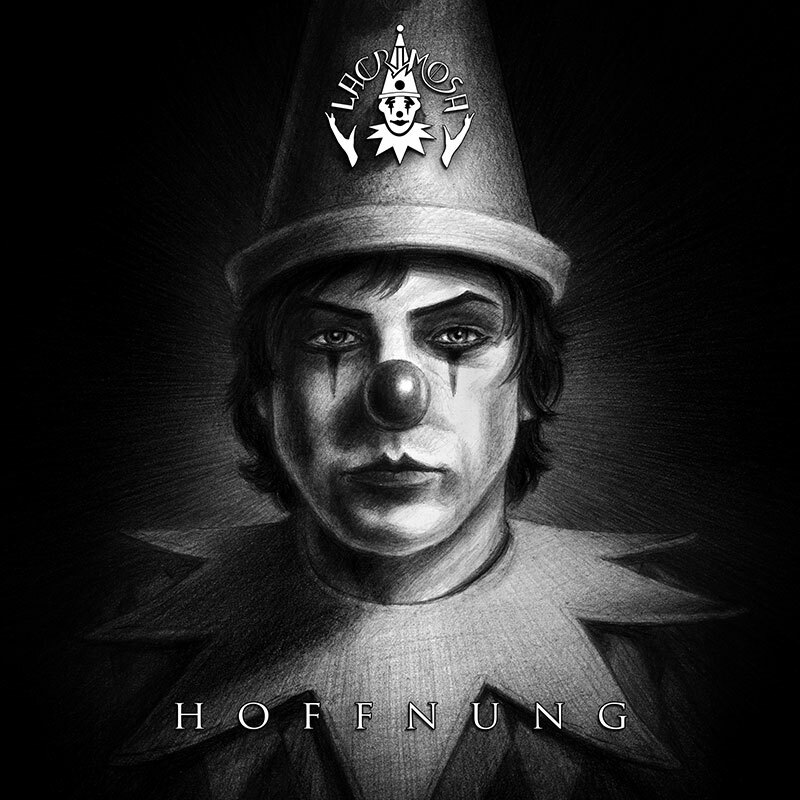 Legendary German gothic metal duo Lacrimosa have been working tirelessly on a new album called Hoffung, which means that three years after the band released Revolution, fans will have new music to enjoy. You can expect the new album to be out on November 6th. For now, you can take a look at the album cover. Stay tuned for more details. Here is what the band said about it: "My dears! Together with an Orchestra of 60 musicians we have worked for it through nearly a year and still keep working on it... and soon the result will be available: on November 6th the new album Hoffung (Hope) will be out! And this is, how it looks... eyes tell more than words!" My love Lacrimosa. If aynthing, it will be good, I have no expectation and I'm just going to embrace it as it comes. Lacrimosa never released a bad album.